HAIR THERAPY. HONEY DO SHAMPOO & CONDITIONER. | Life Looks Perfect. HAIR THERAPY. 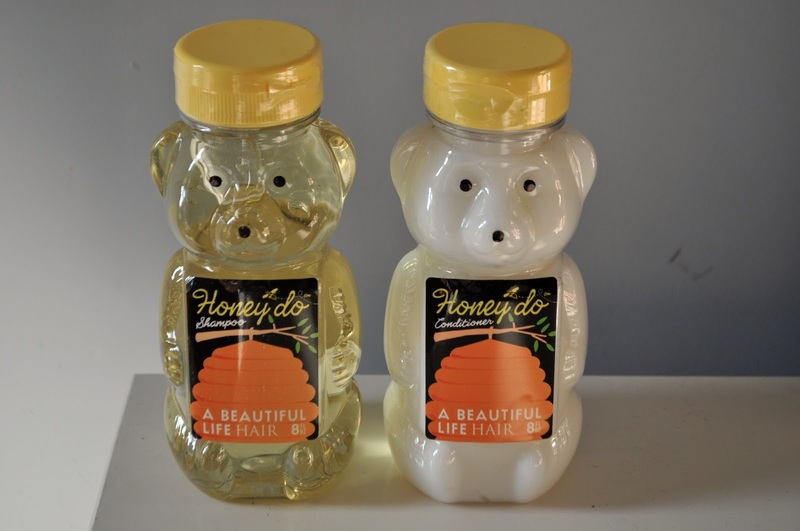 HONEY DO SHAMPOO & CONDITIONER. Firstly, isn't this the cutest packaging you have ever seen! 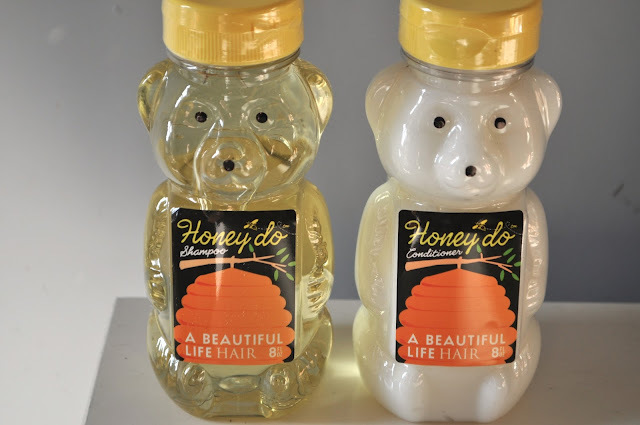 Meet Honey'Do Shampoo and Conditioner from A Beautiful Life all the way from across the pond! For a while, I have been wondering why there wasn't many products using honey as a key ingredient as it has so many fantastic benefits. My best friend has always told me that a home made honey face mask will help cure the worst blemishes and give your skin radiance. So why couldn't it be used in hair care. You would have seen the most recent Herbal Essence adventure has jumped on the honey band waggon, with an advert with a celebrity that I think might just have the luscious hair ever (damn that amazing hair advert hair!)! Before the launch of Herbal Essence Honey, I'm strong, I was already using this fantastic shampoo and conditioner that is made with organic honey, is paraben and sulfate free along with using natural ingredients. Used together, my hair has been transformed. 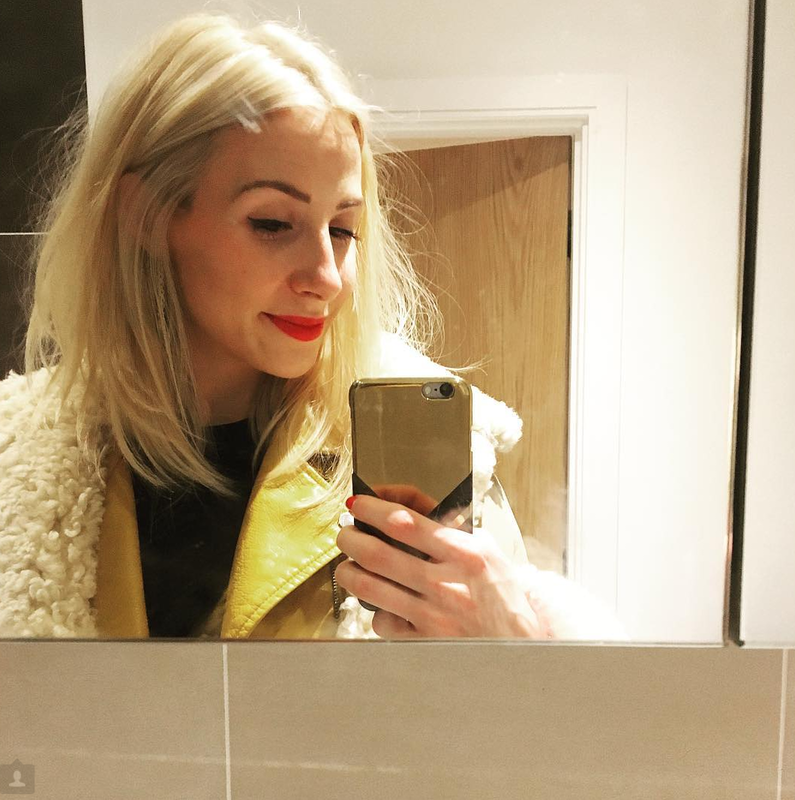 With a light weight formula my hair is light, bouncy and super shiny! I have also found my hair to be healthy and soft. I have need to use a bit more than recommended as I have quite long hair and it is easier to lather if I use a bit more on my hair. Although this shampoo and conditioner is expensive, a little goes a long way! And these little bears contain more product than you think :). They have both lasted me for a long time! A Beautiful Life Honey'Do Shampoo 235ml & Conditioner 227 ml £12.50 each Available from Selfridges. PS. The packaging is too cute to be ignored! I will definitely be re-using these little bears for something once I have finished them! Awwww so cute! 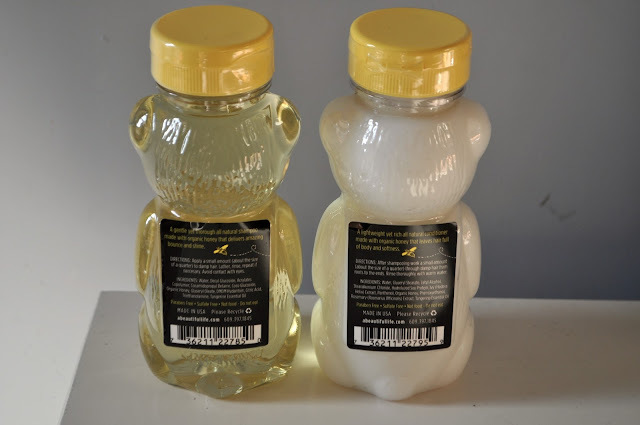 I didn't realise honey was such a good product too use on face and hair!